If you have read my 'How to make a baby gift hamper at home' post, you would have noticed that I included two products from Wax Lyrical, who are the UK’s largest home fragrance company, in the hamper. 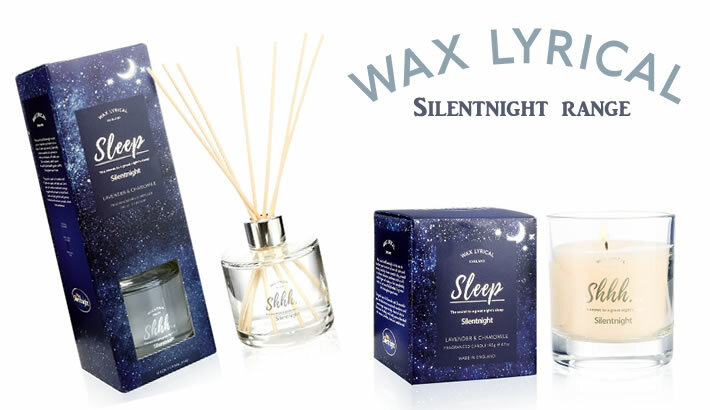 The home fragrance products are from Wax Lyrical's range in collaboration with Silentnight and help transform your home into calm, relaxing oasis. 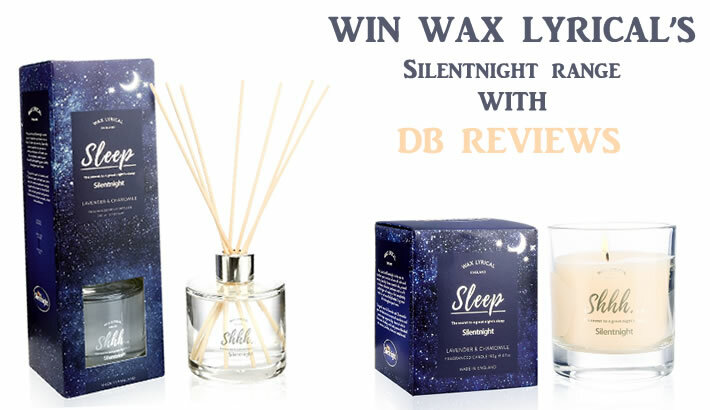 They are fab products and here is your chance to win both the candle and the reed diffuser. Especially chosen essential oils proven to enhance relaxation will make you feel completely restful as the smell of our beautifully fragranced candle drifts throughout your home. Entry is very simple and open to UK residents only. Enter via the Gleam widget below. All the best!